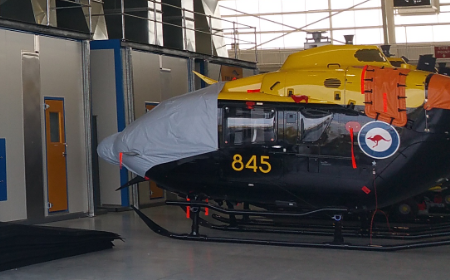 Engineered specifically to meet the needs of painting defence vehicles, equipment and components for both private and government based operations that maintain or support the defence sector. 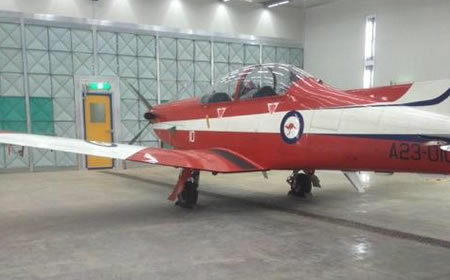 For many years TRUFLOW has been involved in delivering quality military and defence application spray booths both to the Australian Defence Force and also to private companies servicing this sector. Our experience in the field of surface protection and liquid spray painting booths and ovens has helped us provide solutions to a number of Australian and international companies. Each solution is tailored to meet the specification required and will normally involve collaboration with external consultants such as NDY, SKM / Jacobs and AeCom to deliver an entire project. 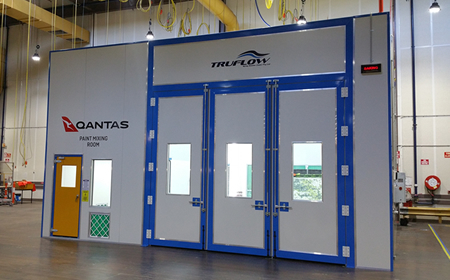 Temperature Controlled Environments creating the highest quality work areas where finish quality is critical. 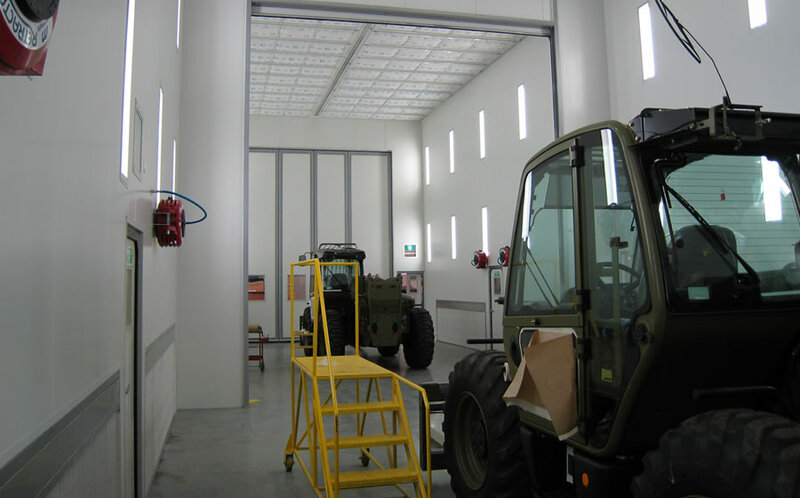 These large scale facilities incorporate prep, strip, clean and paint processes. These combination spray systems are engineered to suit the specific product. 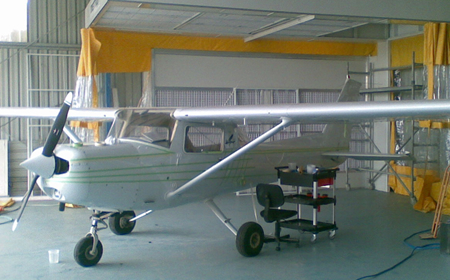 Paint or tool preparation and pre-paint stripping facilities are critical to the aviation manufacturing process.